In this podcast Professor Michael Braddick of the University of Sheffield looks at why it proved impossible to achieve a negotiated settletment between 1646 and 1649. 1. What had the war been about? 3. Disagreement on what English Protestantism actually was. 4. New players and new arguments. 5. 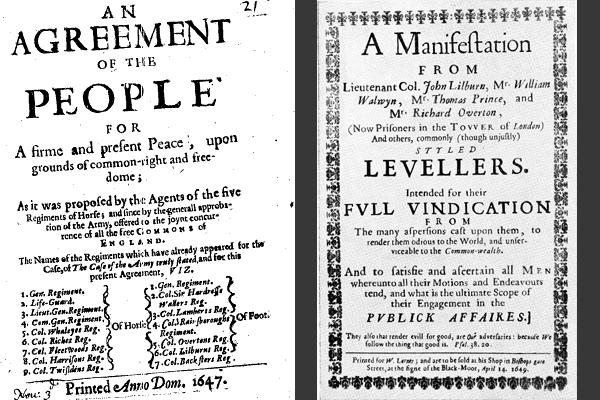 Radical new groups such as the Levellers. 6. The costs of the war. 7. Charles attempts to divide and rule.